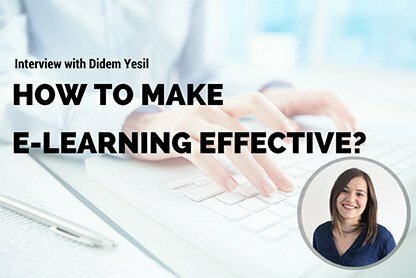 In this interview with Didem Yesil explains how to build effective eLearning, overcome eLearning challenges and which eLearning trends to watch.  Want to start an eLearning podcast? 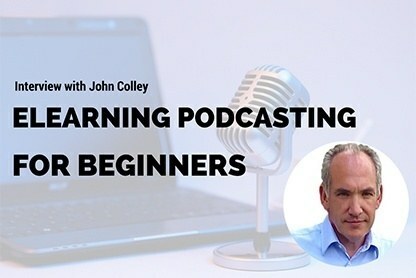 Watch the interview with John Colley in which he shares things to know to get started with eLearning podcasting! 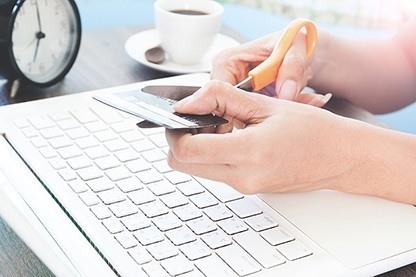 Learn how to make money in the eLearning market. 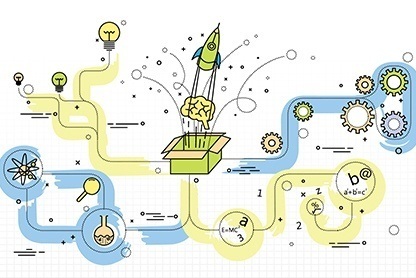 Different eLearning business models and examples of successful eLearning startups are provided. An amazing collection of freebies for eLearning course designers and developers to cut the eLearning development costs. Let’s find out all the benefits and drawback of eLearning technologies for students together with Richard Nolan. 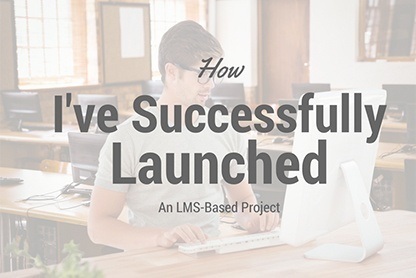 Learn Why ELearning Projects Fail. 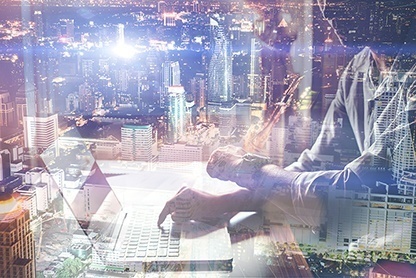 Top ELearning Experts share their thoughts on the common mistakes people make when running an eLearning business. Planning to enter eLearning job market? 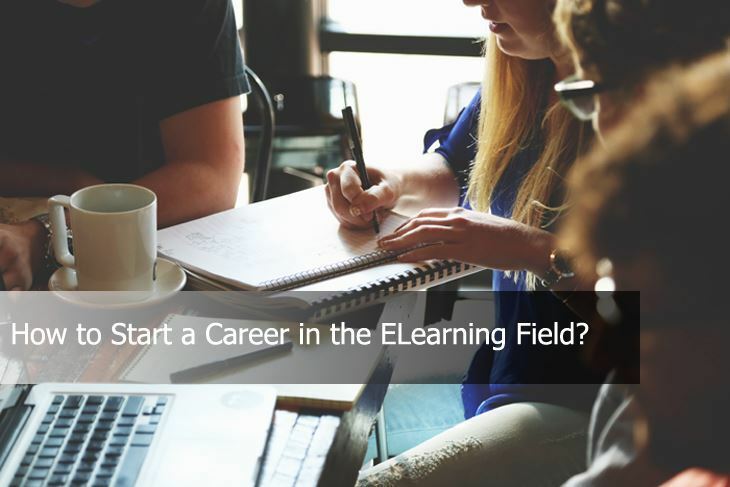 Learn how to make a career in the e-learning field. 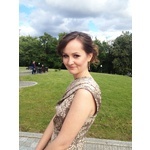 Useful websites, resources and job positions provided. 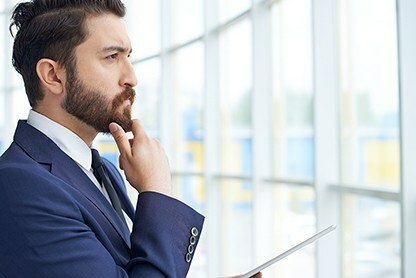 Find out the most common regrets of eLearning business owners: the things they would have done differently if could start over. 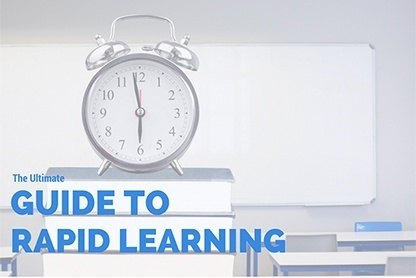 Learn what rapid learning is and how to create a rapid eLearning course which will be effective and interactive.